LCD Soundsystem’s new album American Dream has entered the U.S. chart at No. 1, with sales of roughly 85,000 in the week since its September 1st release on Columbia Records/DFA. LCD Soundsystem’s fourth album and its first in seven years, American Dream is available on vinyl and CD and digitally via Columbia Records/DFA, with a special cassette edition available on October 6th. 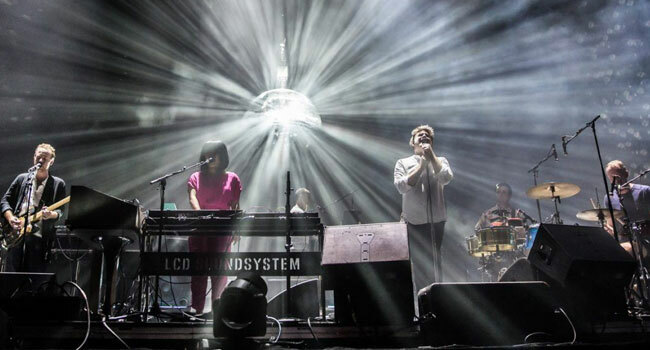 LCD Soundsystem’s extensive world tour resumed September 8th in Europe and begins its next North American run with a sold out October 17th appearance at The Anthem in Washington DC. It wraps with a sold out ten show residency at Brooklyn’s Brooklyn Steel in December.